The town of Bela Bela, which means 'boiling-boiling' in Northern Sotho, is in the Waterberg region of the Limpopo Province of South Africa. Previously known as Warmbaths, it is renowned both locally and abroad for its natural hot mineral water springs, sub tropical climate and eco-friendly development. 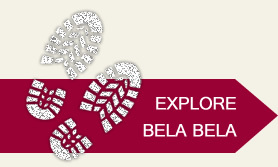 Bela Bela has a well-established central business district, public and private schooling, general medical practitioners, a hospital, and recreation amenities. 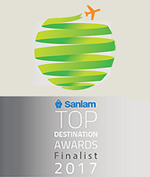 It is close to a modern road and rail network and several airports, bringing growing numbers of local and international visitors to this intriguing and vastly unexplored region of bushveld, mountains and forests in one of the most diverse fauna and flora regions in southern Africa. Here you will be amongst an amazingly large variety of birds and animals, including the 'Big Five'. The Kruger National Park together with several other world renowned reserves, two United Nations recognised biosphere reserves and two UNESCO World Heritage Sites are located in Limpopo. 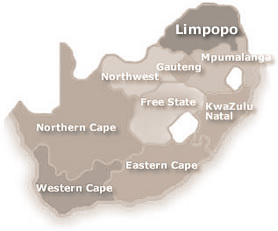 The Limpopo Province is renowned for its hot summers and dry, mild winters. You can expect sunshine for 300 days of the year. Summer months (October to March) average at 27ºC (80,6°F) with characteristic late afternoon thunderstorms. During winter months (April to September) days are mostly sunny, being cooler in the mornings and evenings.